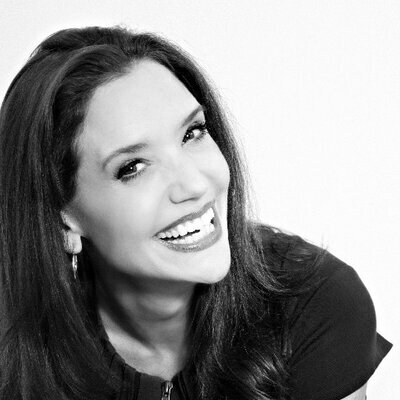 Today on the podcast, Michael Covel speaks with Sally Hogshead. She’s an American speaker, author, former advertising executive, as well as the Chief Executive Officer of Fascinate, Inc. Hogshead’s newest book is “How The World Sees You: Discover Your Highest Value Through The Science of Fascination”. Covel and Hogshead discuss fascination and paying attention; the seven different categories of things that fascinate us; what those who fascinate have in common; developing a personality assessment that shows how the world sees you; understanding your own personal branding; analyzing Michael Covel’s own fascination survey; not being a commodity; why if you’re not generating a negative reaction from someone, you’re probably not fascinating anyone; why you don’t want to be vanilla ice cream. To take the Fascination Advantage test for free, go to howtheworldseesyou.com/you and enter the code “trendfollowing”.